It’s a tough combo for me today. The red part is not the tough part, it’s the quaggy portion. I may have heard of this word quaggy first time when I saw the list of themes and so I consulted Mr. Dictionary online and found that it means soft, flabby, marshy, boggy, etc. Still not a big help. Or perhaps because I don’t have any flabby or marshy or boggy images in my archives. I came up with this panna cotta dessert with red raspberry sauce. 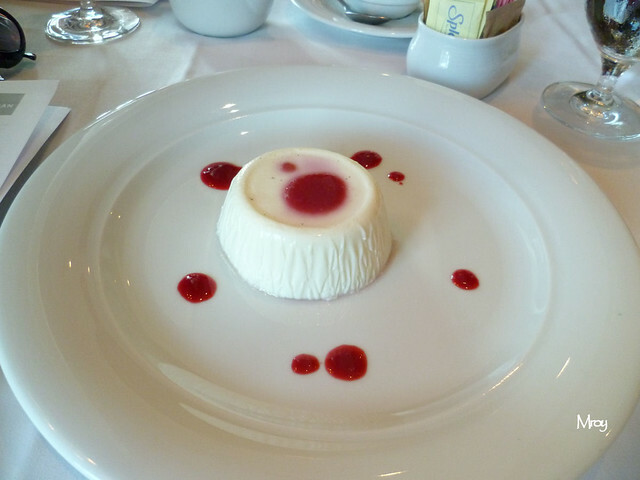 The panna cotta has a soft smooth texture and melts in your mouth. 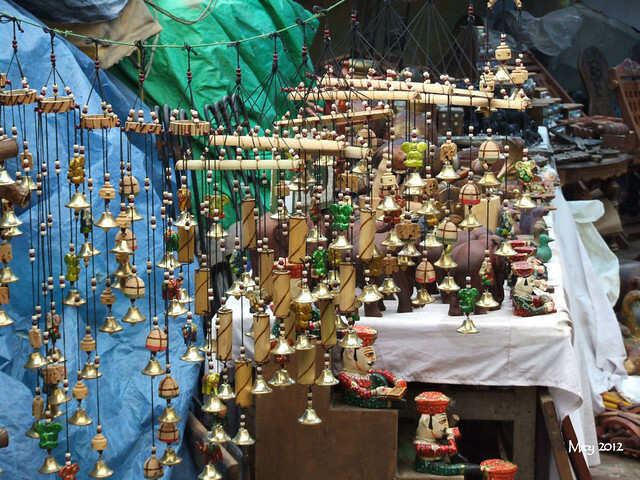 Ogling the beautifully crafted wind chimes (I’m into them lately) decorated with copper bells which are smooth to the touch, I don’t see nor feel a special texture to them; although smooth is a type of texture. 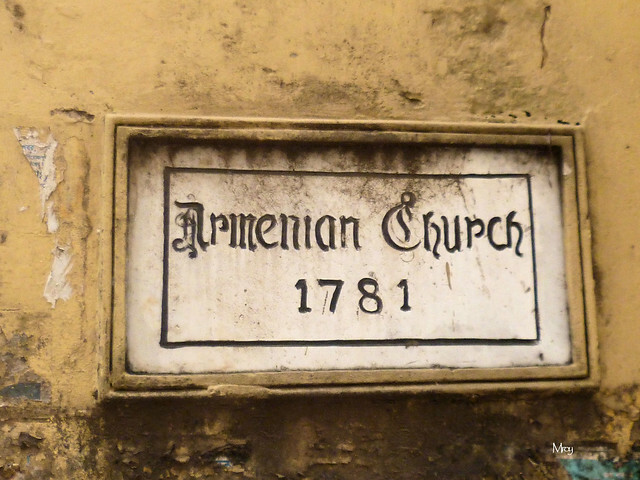 See the adventure involving the capture of this sign here. 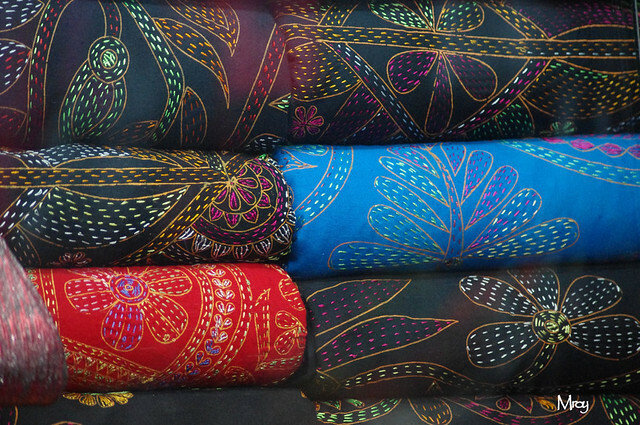 In Bangladesh, they call this type of needlework simply stitching. Because it’s handmade, labor intensive and really intricate, these bedsheets/bed covers are normally more expensive. I want to buy one, but I already bought one on previous visit to the country. 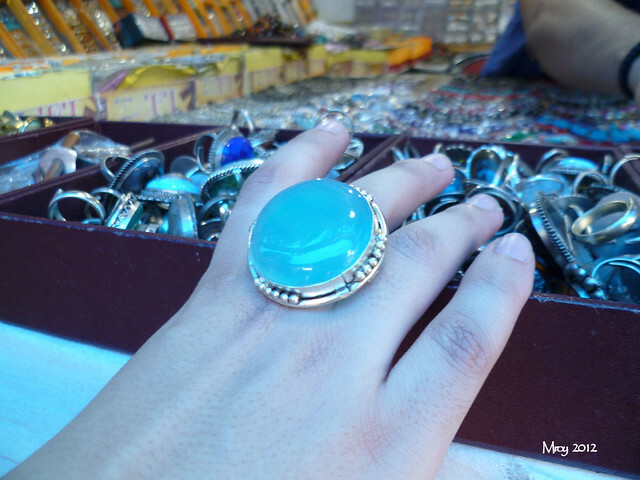 At a bazaar in India, our shopping guide who also happened to be a dear friend’s cousin was showing me her hand and the glass bauble she picked out. I was tempted to get one for myself. At my husband’s company’s Holiday Party two years ago, which I attended, the food was very good. 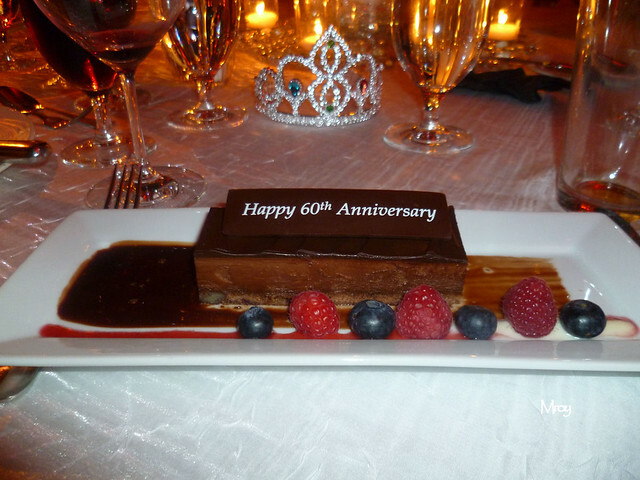 Now the dessert is impressive, even reminding everyone in attendance that it’s the company’s 60th year in business. Isn’t this a large portion for a dessert? This is the yummiest sign I’ve ever seen and eaten. 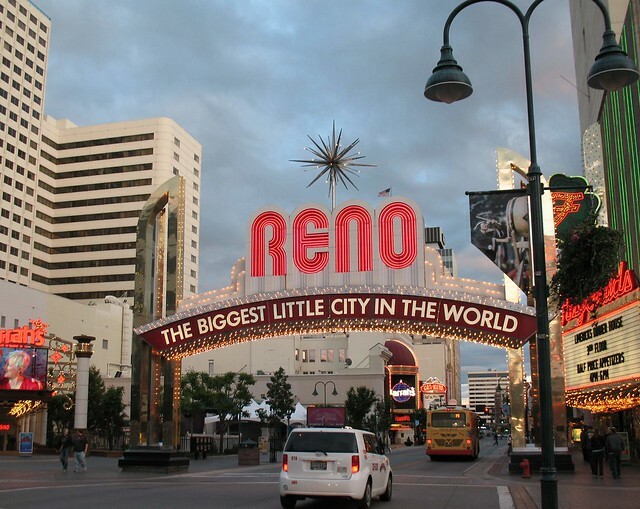 Reno (Nevada) claims to be the biggest little city in the world.